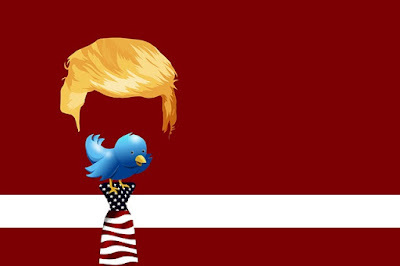 The Public Diplomacy Blog: Indian bloggers for PD practitioners to engage... ? Indian bloggers for PD practitioners to engage... ? My friend, a certain Mr X, member of the diplomatic corps in New Delhi, asked if it makes any sense to engage bloggers in India. Mr X apparently is being prodded by the 'higher ups' in his country to reach out more to bloggers in India; and my friend believes it is important, but, not so important. To my 'why' he gave an interesting insight. If we look at the Indian blogosphere there are indeed very few that are authoritative or 'referred to' blogs in the 'issues' space. 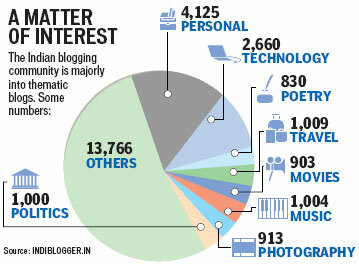 For many Indian bloggers the interest areas range from personal hobbies, lifestyle and professional topics. At the end of our chat I understood where Mr X was coming from. I promised to find him a few!